Looking for Door or Window Repair in Newton Lower Falls, MA? J. Mota Services has been providing door and window repair and replacement services in Newton Lower Falls since 2007. They understand your home is your castle, and needs to be properly maintained to ensure it will last. J. Mota Services realizes that maintaining your Newton Lower Falls home can be time-consuming, and sometimes overwhelming for those with a busy lifestyle. Their Newton Lower Falls window and door experts have the skills to install, repair and replace your doors and windows and safeguard your interior from the environment. Experience – J. Mota Services's Newton Lower Falls professional staff will inspect your doors and windows to ensure all weatherproofing still operates correctly, sealing tightly against the jamb. They will ensure the storm windows; shutters and window screens are all securely in place for the upcoming season. J. Mota Services will check the doorbell, door knockers, deadbolt, and knobs, and perform any repairs or replacements, as necessary. Competitive – J. Mota Services offers competitive, affordable prices for window & door services in Newton Lower Falls Massachusetts. Avoid high labor costs that door & window resellers typically charge. 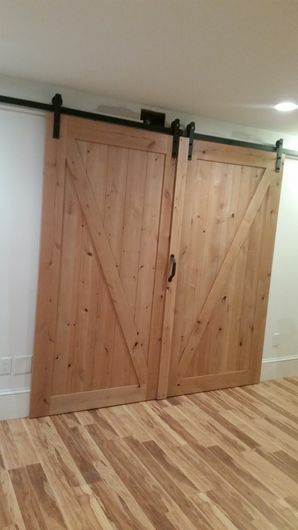 Have Newton Lower Falls handyman J. Mota Services deliver the same premium door & service at significant savings! Call (781) 281-9282 today to learn more about J. Mota Services's window and door solutions in Newton Lower Falls, MA.